Surprise! 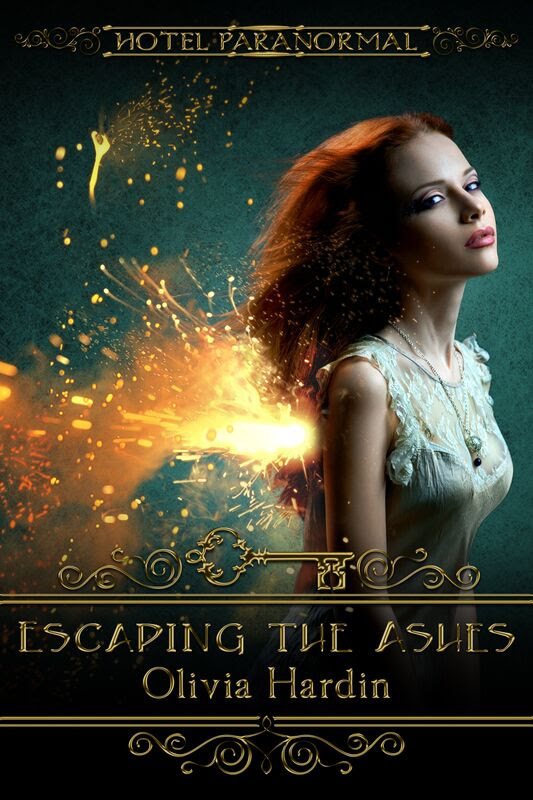 Escaping the Ashes is Releasing MUCH earlier than planned. Merry Christmas to you! This hot story will drop on December 14th, so I’m sharing the amazing cover today and also throwing in a little “unedited” teaser… enjoy! She brought the blue filled glass to her lips, eyeing me over the rim as she drank. I watched her throat move as she swallowed and my mouth turned dry as I imagined suckling the beautiful skin there. You can preorder now via most ebook retailers. This is A Hotel Paranormal story. Escaping the Ashes is connected to the Lynlee Lincoln series, so if you’re a fan, you will LOVE this one!